The Buddy Club SECU Timer has all the normal functions of the turbo timer and a very special new function – security lock.when the security lock is enabled, the correct password must be entered before the engine can be started. 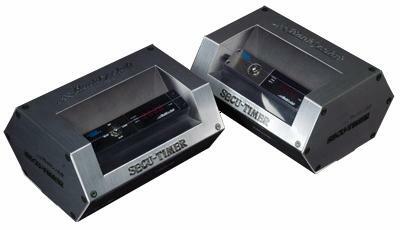 The timer will not only protect the engine, but also reduce the risk of the car being stolen. The very first turbo with security feature.